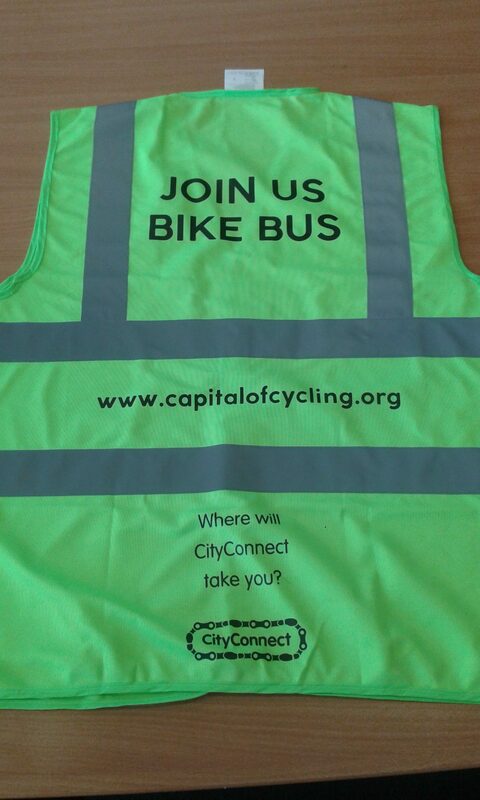 This bike bus is being led by Ann-Marie on an ad-hoc basis on Mondays. She can be contacted on 07878850614. Please text or ring Ann-Marie if you plan to join. 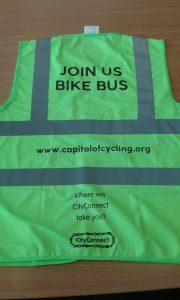 If you can’t get through to Ann-Marie (some weeks she may be away), contact info@capitalofcycling.org as there may be an alternative ride leader available.